If you knew how powerful your words really are you’d think twice before unconsciously throwing around rote sayings, prayers and terms of endearment. 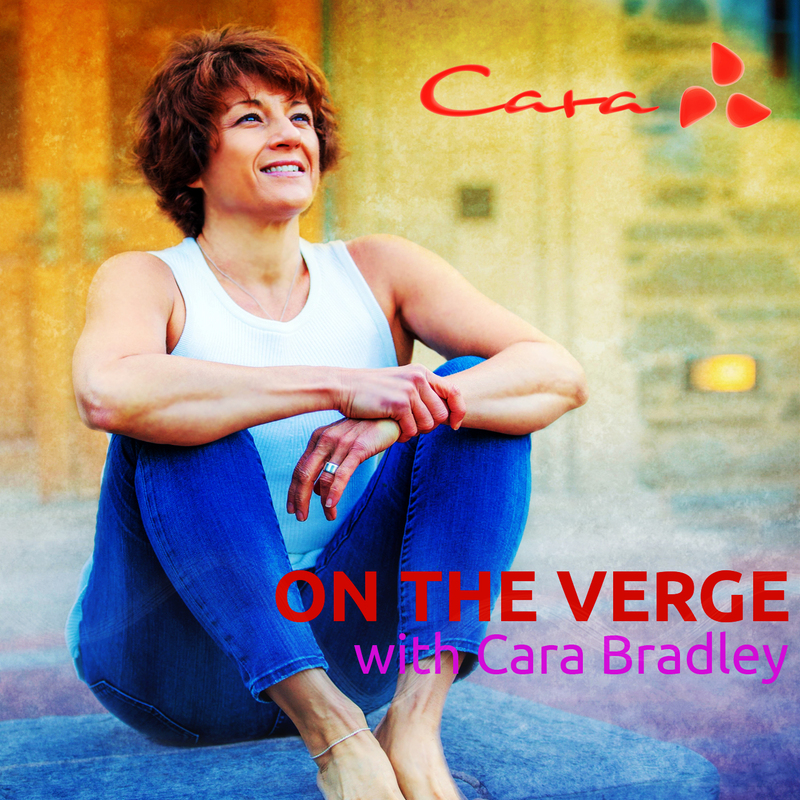 In this episode Cara brings you her inspiration about words, their transformative power and how, if we want to share and influence others, we best be aware of what we’re saying. She offers you examples of deliberate speech, such as Mr. Fantastic, and how to wake up and be intentional with your words as well. Mastery comes by getting crystal clear on how we’re living and fine tuning we’re saying should be at the top of the list. Episode 25: What’s Working. What’s Not. Blog: What’s Working. What’s Not.